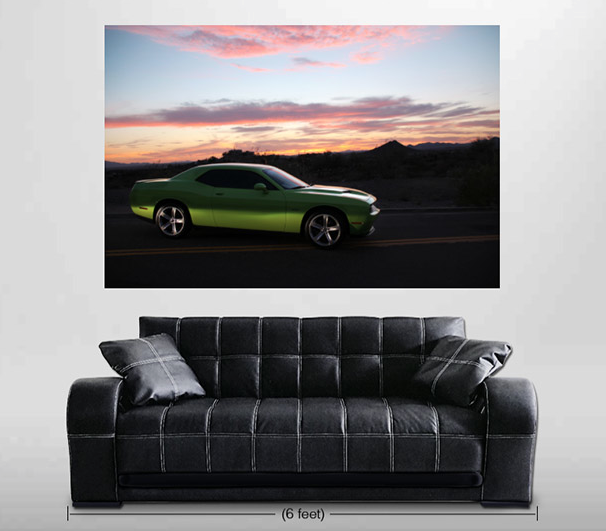 40"x60" Canvas Print Sale - 43% OFF with FREE Shipping! 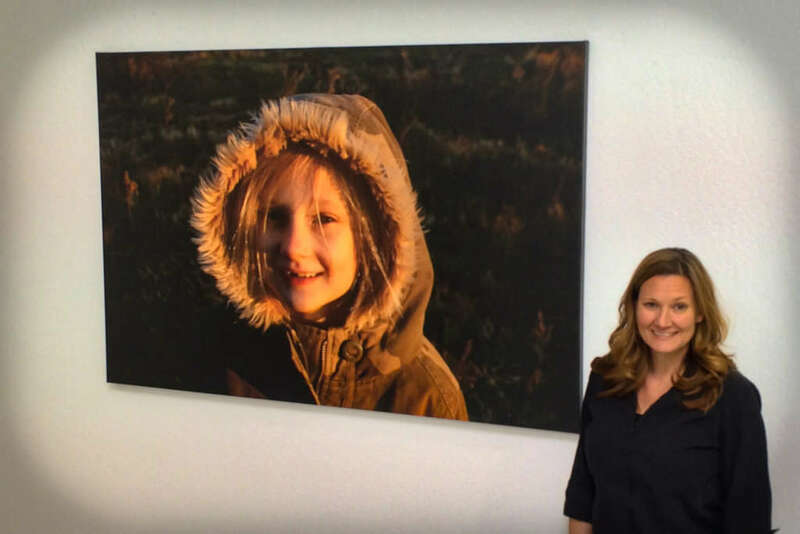 40″x 60″ Canvas Print Sale – 43% OFF with FREE Shipping! …with our biggest Canvas Print Sale ever! 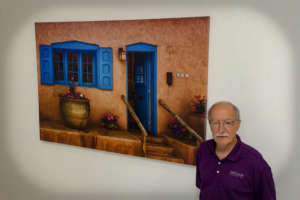 For a limited time, ArtisanHD is offering a 40×60 archival rated Canvas Print, stretched with FREE Shipping – for only $299.00! That’s a 43% savings over the regular list price! Be it over the fireplace or in the lobby of your office, the quality and durability of this product allow you to add style and richness to any environment. 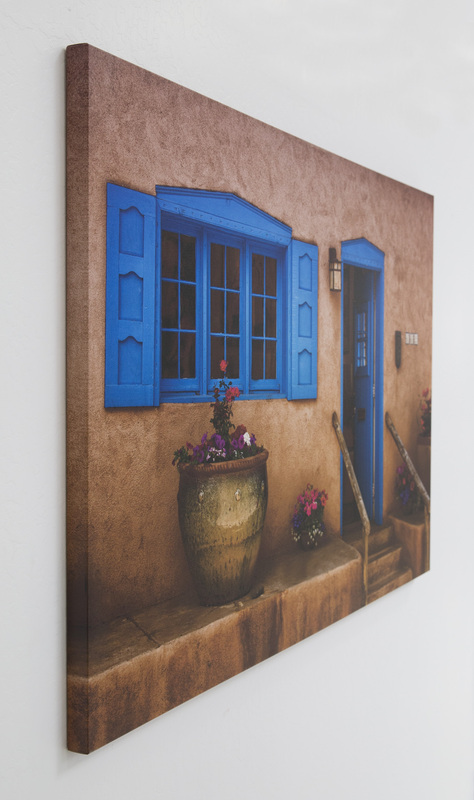 Make the wall of your choosing a focal point for years to come. You can hang a big canvas with stretched frame “as is” with your choice of side treatment (Black, White, Mirror or Gallery Wrap) OR find a stunning frame to give it even more punch. Don’t have a space (or image) to support a print of this magnitude? Don’t worry!! You can still save 20% OFF on any other product during this promotion. (*Don’t Forget- this will be a SEPARATE order – use TAX REFUND as your coupon code during check-out; Unlimited orders during this promo!). Prior to the sale going live, the entire staff at ArtisanHD was invited to submit (3) of their favorite photos for a print competition so we could do a test run and have some images to share. While it was hard to only pick (3) winners, we finally did. The images and artists who won are above. Learn more about our lucky Contest Winners! Click HERE! 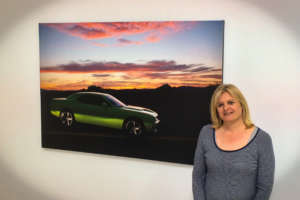 I’d love to get a large canvas print. Most of my work is digital and I don’t do so much with prints. Can I send you the file for you to review? Thanks so much for your interest in printing with us. Please send your inquiry and image file information over to Support@ArtisanHD.com and we’d be more than happy to review.